For the month of May I have a mixed bags of apps to review! The mixed bag starts off with the KIS-SK app that we launched with the Saskatchewan Prevention Institute a few weeks ago. Their organization’s mission is to raise awareness and educate others about the prevention of disabling conditions in children. I thought that it would be the perfect opportunity to spread the word of their newly launched app on CTV. The Prevention Institute promotes primary prevention by focusing on education, information services, research and evaluation, special projects, community capacity exchange and communications. The KIS-SK (Keep it Safe Saskatchewan) app allows you to learn more about healthy choices to reduce the risk of STIs and unplanned pregnancy. This was an app recommended to me by a number of our developers. This app seems to be especially popular with Android users. This app is a simple, yet effective, app that allows you to set “recipes” that will carry out actions on your phone. I realize that this may seem a bit confusing, as I was confused at first as well! 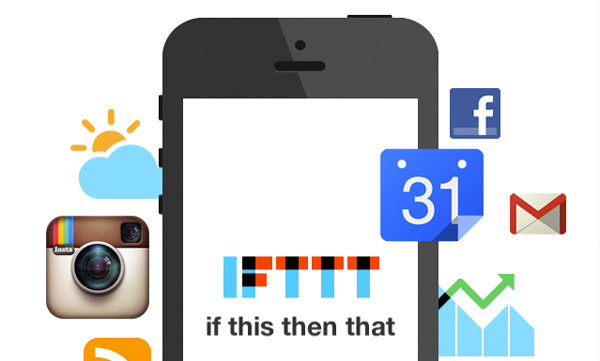 The best way to describe the app is to give you some examples: “IF I receive an email with an attachment, then save that attachment to Dropbox”, “IF I am 2km’s away from the office, then set my phone to silent.” I found this video did a good job of explaining the concept and showed how useful IFTTT can be! If you have a Pinterest account, or even if you don’t, I thought this app would be worth a mention in case you haven’t had the chance to experience it on a mobile phone yet. I am an avid Pinterest user (and YES I actually do make and create a lot of the things that I pin!) and I find that having the app is very handy. 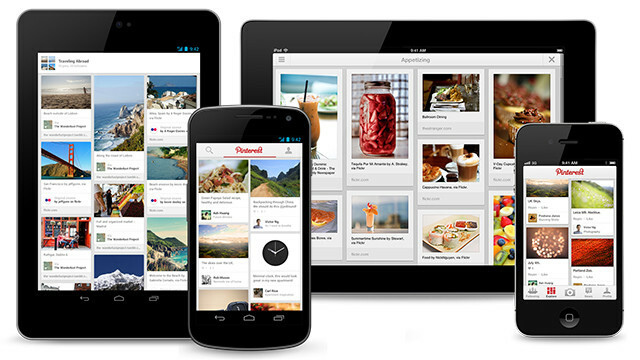 The often use the app if I am out at the grocery store and need to look up a recipe, to show friends things that I pinned, and to pass time if I am in a waiting room, or waiting in a vehicle for someone, etc. Even though smartphones have smaller screens I still find that I am able to see the pictures and descriptions. It is also very easy to pin things you to your boards, browse your pins, and even create new boards. I get a lot of inspiration from Pinterest and now I can get inspiration anywhere I am! I hope you enjoyed these 3 apps and that you download them on your iPhone or Android phone!